Vikings Go Berzerk slot is a sequel to the popular Yggdrasil slot Vikings Go Wild, it features a Norse theme. 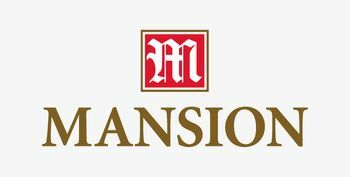 The game has five reels and 25 paylines with lots of bonus options and random prizes. Vikings Go Berzerk slot is a sequel to the popular Yggdrasil slot Vikings Go Wild. 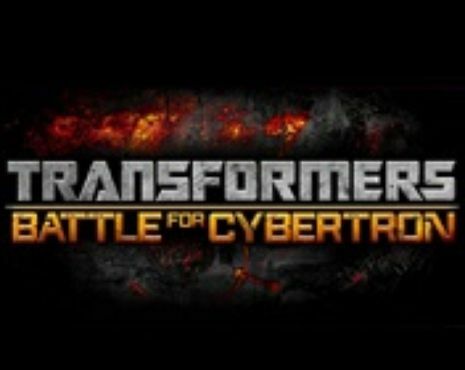 It is obvious that a lot of effort was put in the graphics and visual effects, with the animations being particularly lively and vivid. The game has five reels, four rows and 25 paylines. Viking mythology is a common slot theme, but Vikings Go Berzerk really stands with its ground-breaking graphics and dynamic gameplay. 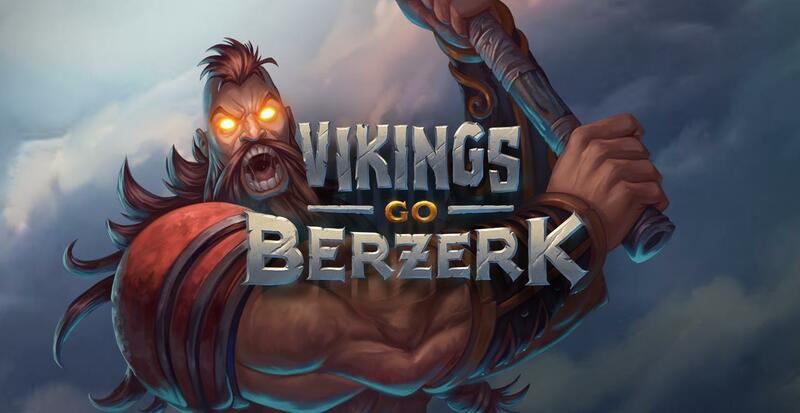 Following the success of Vikings Go Wild, Yggdrasil Gaming decided to publish a sequel and it appears that Vikings Go Berzerk slot is even more popular than its predecessor. Vikings Go Berzerk slot was released in November in 2016. 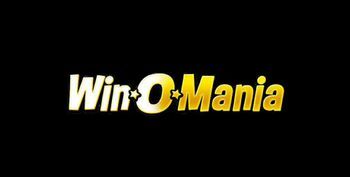 The game is fully mobile optimised, it supports Android and iOS platforms and it supports multiple browsers. You’ll notice a Viking ship in the background and a Viking mermaid on each side of the reels. The symbols include Viking coins and four fierce Viking characters, but special symbols may also appear. A total of 20 symbols show up on the five by four outline with 25 active paylines. 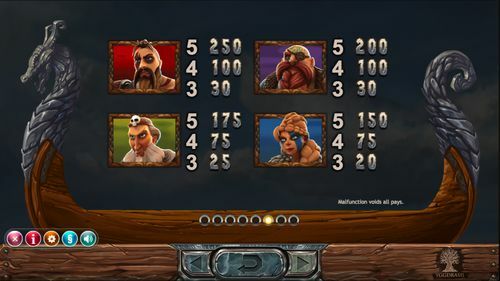 The animations are one of the strongest assets of Vikings Go Berzerk slot game and you will see lots of those during gameplay, especially after a win or after a bonus game has been triggered. Symbols catch fire, characters come to live, engage in combat, in other words Vikings truly go berzerk here. The music and the sound effects in general are in accordance with the theme, you’ll almost feel like a Viking warrior who’s going into battle, and that’ll make your heart beat faster. The gameplay and the options in Vikings Go Berzerk slot resemble those available on other Yggdrasil games. All paylines are always active and you can choose the amount you wish to wager by adjusting the coin value. 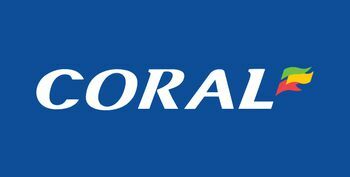 It starts at 1p per payline and the maximum stake per coin is £5, which means that the overall stake may vary from 25p at the low end up to a high of £125. 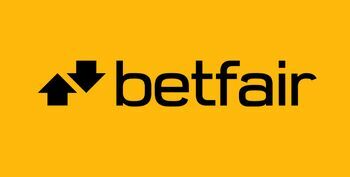 There’s a ‘Max Bet’ button which you can use if you’re confident enough to place £125 on one spin. 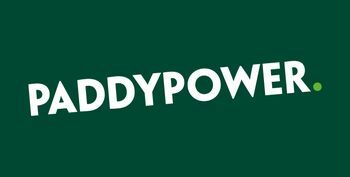 You may adjust your bet before every spin if you wish to try out different strategies, and you can start with a lower stake and then increase it later if you feel that your luck might change. If you wish to lay back and watch the reels spin you can always use the Autoplay button, located just right of the regular Play button. You can set a different number of spins, and if you select the infinity sign, the reels will keep on spinning until you run out of money. In the advanced options panel you can set the Autoplay mode to stop after a win or depending on the decrease/increase in your bankroll, but you may also adjust the spin speed. Few other options are also available. The amount of money that you can win in Vikings Go Berzerk slot depends on the wagered amount. As you cannot activate or deactivate paylines, any winning combination will always generate a payout. You will need a combination of at least three tokens of the same symbol to activate a winning combination. Winning combinations are only formed if the symbols are aligned left to right across a valid payline. So, for example, if you get three same symbols on the rightmost, second rightmost and the middle position across a payline there won’t be a payout. The iron and the copper coin pay less than the silver and the gold coin, you will get a combination of five coins for three symbols of the former and six coins for the latter. With five gold coins you will get 70 coins. The Viking characters pay more. A combination of five Viking symbols will activate a payment in the reign between 150 and 250 coins. You will notice the four Viking characters below the reels, framed in a circle. That circle is the rage circle. Characters collect rage after every win, and bigger wins will cause the circle to fill faster. 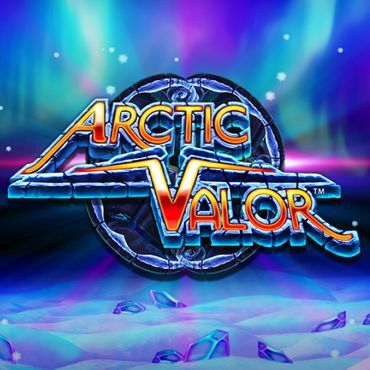 Once it is full, you will receive 7 free spins during Viking in Berzerk mode. In addition to the standard symbols, there’s also a free spins symbol and a wild which can replace any symbol, except for the Free Spins scatter. The treasure chest is a special symbol that can appear on the fourth reel both in main game and during Free Spins. Inside the chest there are five prizes and you get to choose one. In main game the prizes can be either coins or free spins. 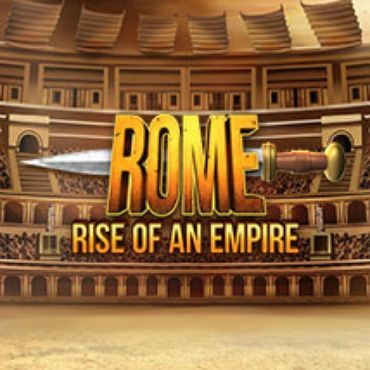 You can win between 50 and 1,000 coins or between seven and 21 free spins. In Free Spin mode you can win the same amount of coins and fewer spins (two to four), but there are additional potential prizes such as one or two extra wilds. 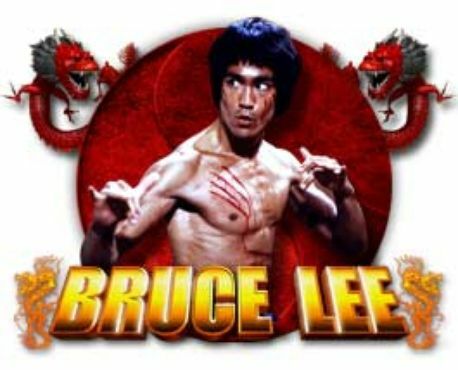 There’s a golden treasure chest which can only appear on the fifth reel and this symbol generates much higher prizes that the standard treasure chest. In the golden treasure chest, you can find coin prizes in amounts up to 10,000 coins, and you can also activate the Ragnarök Free Spin, a bonus game where all Vikings go berzerk. Three free spin symbols are needed to activate the Free Spins bonus in Vikings Go Berzerk slot. With three symbols you get seven free spins and the number is increased by seven for each additional symbol. And when the Free Spins bonus is activated you also receive an additional bonus. 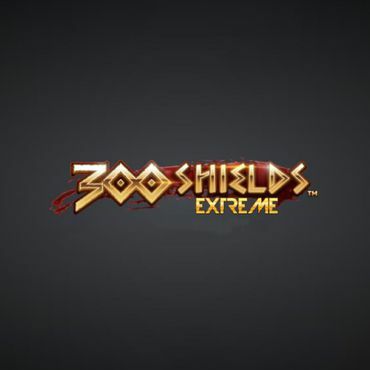 The bonuses are multiple, you can get additional five treasure and golden treasure chests during Free Spins, it can include additional free spins, all Vikings can go berzerk and few more. Vikings that beat the appearing siren during Free Spins will become sticky wild symbols. Vikings that are filled with rage are guaranteed to fight off the siren. 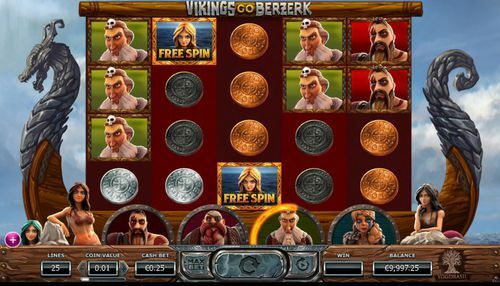 Considering the success of the original Vikings Go Wild, it is not surprising that the sequel Vikings Go Berzerk slot became such a hit with players. 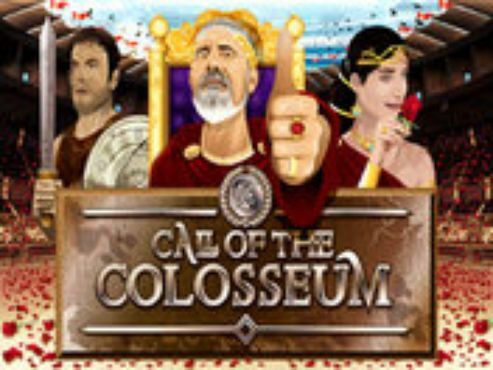 This game features an RTP of 96.10%, a lot of bonus features, playful yet scary animations, great bonus rounds, basically everything that a player could expect from a slot game. If you’re a fan of Viking culture and iconography, this is a slot game that you’ll fancy. If that is the case, we’re happy to tell you that Vikings Go Berzerk is available at a range of casinos featured on our website. Don’t hesitate to give it a try.